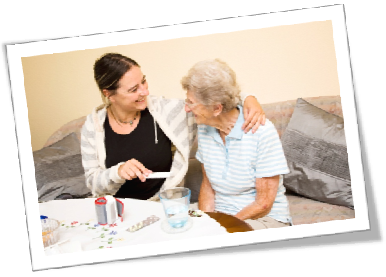 Mon Ami™ can be a vital tool for Assisted Living Facilities. It can play an important role in promoting the wellbeing of the residents, while at the same time helping those in management and reducing the caregiving load of the caregivers, nurses and staff. Click here to return to the Application Overview page. Click here to read more about Rehabilitation Support Applications.